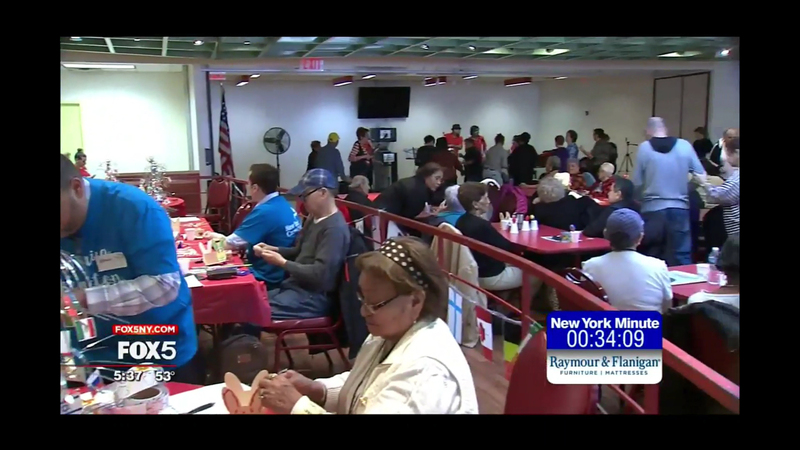 Fox 5 New York aired this segment highlighting recent volunteer activities at the SCS Center for Active Older Adults. On April 17, New York Cares and volunteers from HSBC helped our members to assemble and paint springtime crafts while Sabor and the Afro-Latineers played and shared information about Latin and African clave music. A great time was had by all! If you would like to join our team of volunteers, see how many ways you can help on our Volunteering page.